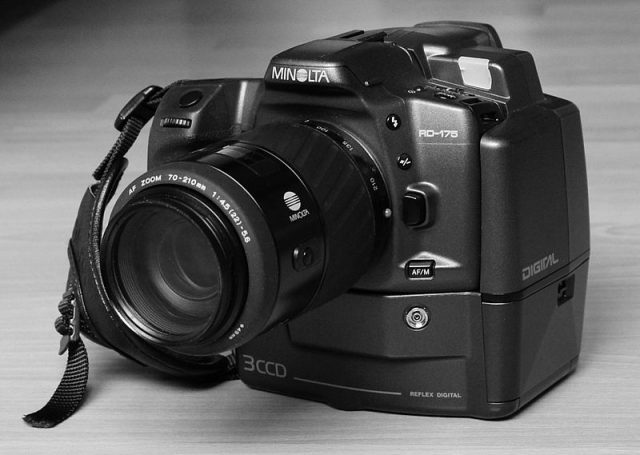 Sure if you love photography you will have the curiosity to know about digital photography history timeline & also camera invention history. 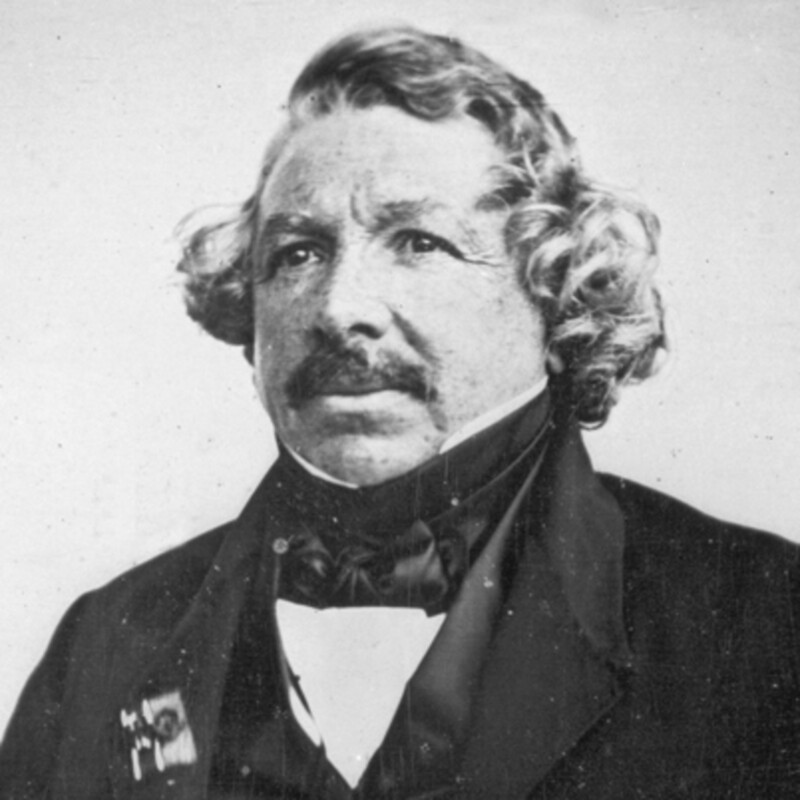 After many years of experimentation, Daguerre developed an effective method of photography naming it Daguerreotype, in 1839 Daguerre & Niepce’s son sold the rights for the daguerreotype to the French government & published a book explaining the process, by 1850 there were a seventy daguerreotype studios in “photography” which is derived from the Greek word photos (“Light”) &graphicsc (“to draw”), The word was first used by the scientist Sir John F.W Herschel in 1839, it is a method of recording images by the action of light, or related radiation, or sensitive material. In 1827, it took 8 hours for Joseph Niepce to obtain the first fixed image, About the same time Daguerre was experimenting to find a way to capture an image. El Hassan Ibn El Haytham, a great authority on optics in the middle east invented the pinhole camera & explained why the image is upside down. 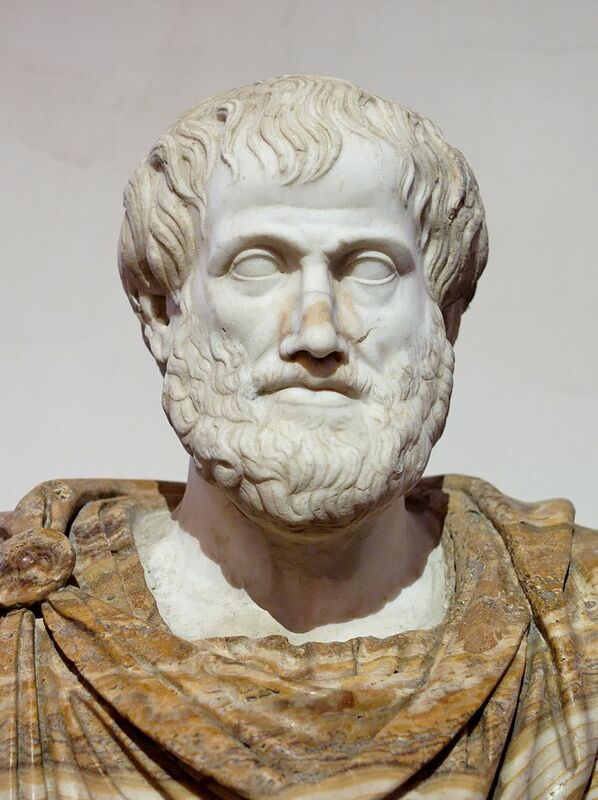 The first casual reference to the camera obscura is by Aristotle (330 BC), who questions how the sun can make a circular image when it shines through a square hole. 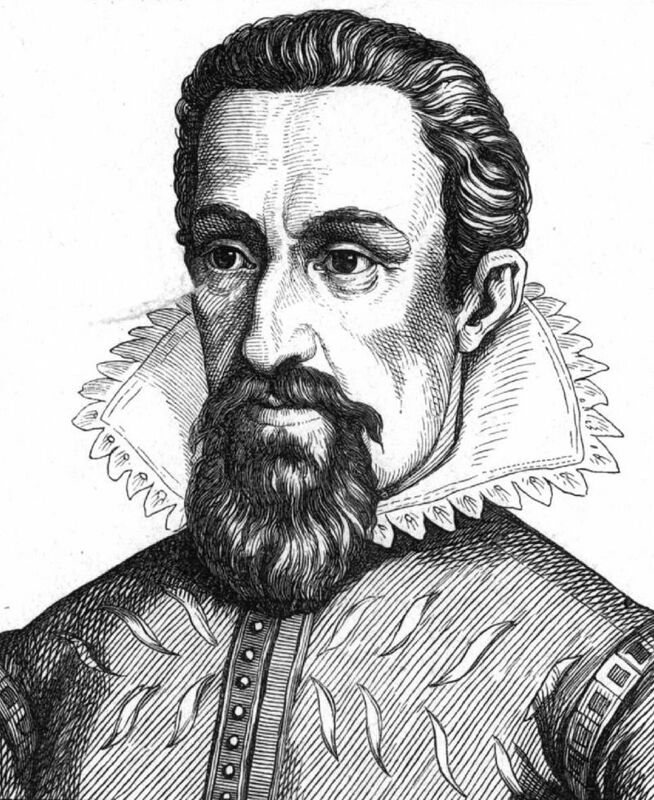 Johannes Kepler was the first person to coin the phrase camera obscura in 1604, in 1609 Kepler suggested the use of a lens to improve the image projected by a camera obscura. 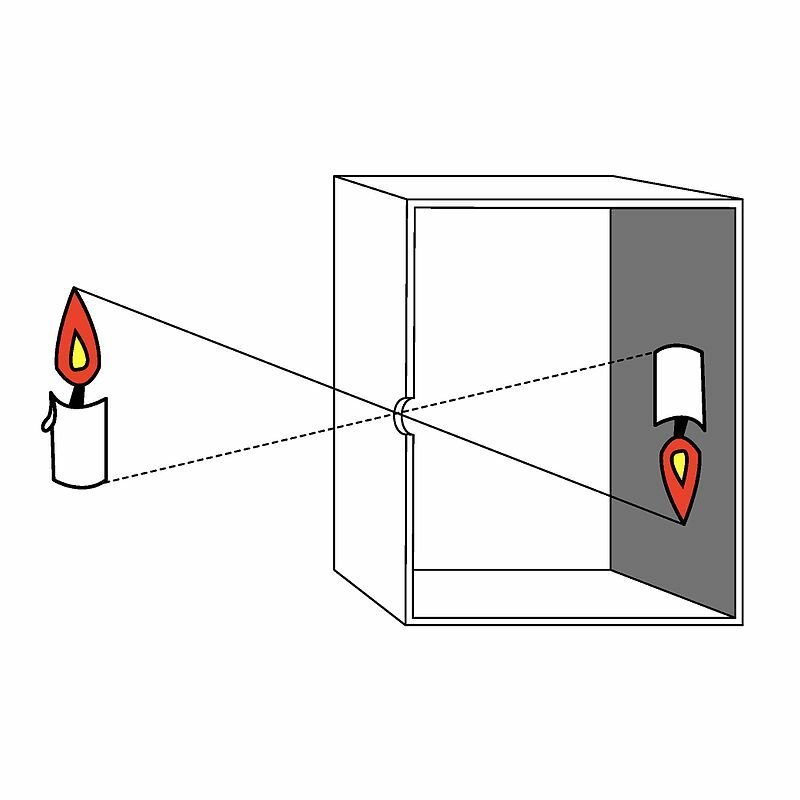 The principle of the camera obscura. The Magnetic lantern was the forerunner of the modern slide projector. Was invented in Germany in 1887 by Adolf Miethe & Johannes Gaedicke, Lycopodium powder was used in early flash powder. 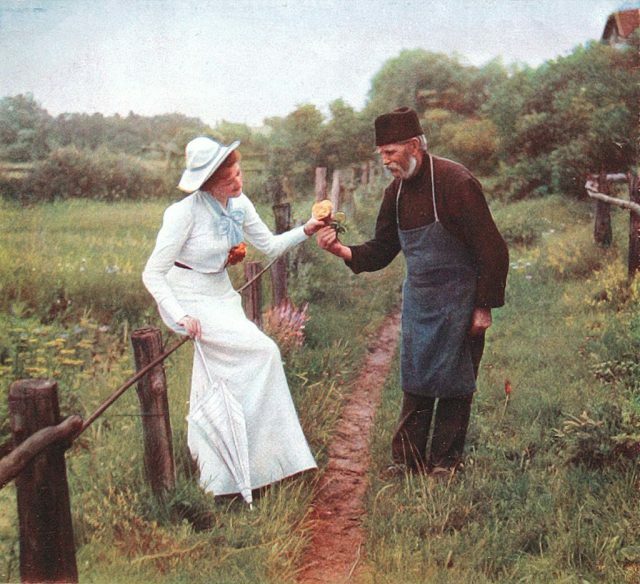 Early color photograph by Adolf Miethe, printed from three color-filtered black-and-white negatives made with a color camera designed by Miethe. The first modern photo flash bulb or the flash bulb was invented by Austrian, Paul Vierkotter, he used magnesium-coated wire in an evacuated glass globe. The magnesium-coated wire was soon replaced by aluminum foil in oxygen, in 1930, the first commercially available photo flash bulb was patented by German, Johannes Ostermeier. 166464-1666: Isaac Newton discovers the white light is composed of different colors. 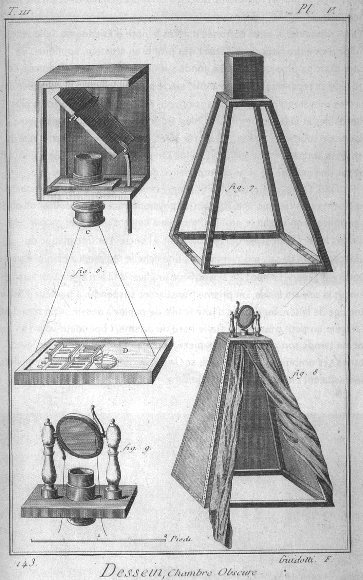 1727: Johann Heinrich discovered that silver nitrate darkened upon exposure to light. 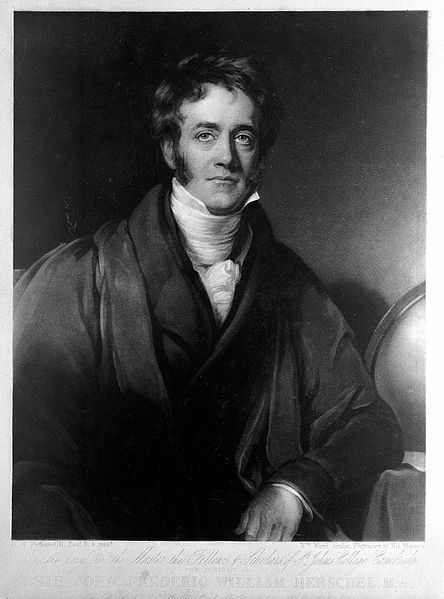 1794: First panorama open, the forerunner of the movie house invented by Robert Barker. 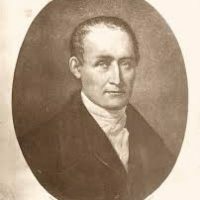 1814: Joseph Niepce archives first photographic image with camera Obscura- however, the image required 8 hours of light exposure & later faded. 1837: Daguerre’s first daguerreotype, the first image that was fixed & didn’t fade & needed under 30 minutes of light exposure. 1840: First American patent issued in photography to Alexander Walcott for his camera. 1843: First advertisement with a photograph made in Philadelphia. 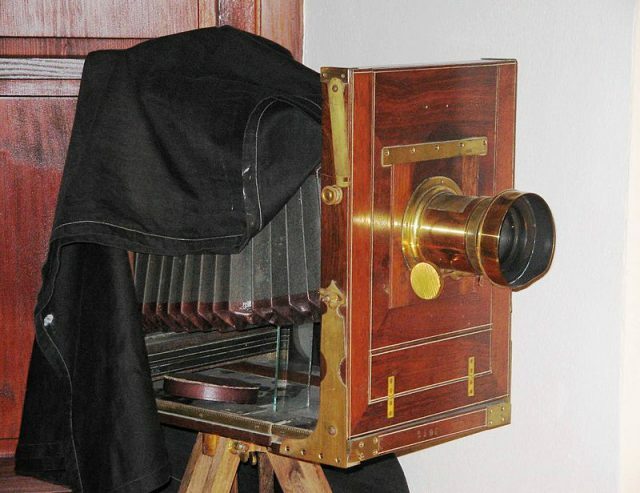 1859: Panoramic camera patented- the Sutton. 1861: Oliver Wendell Holmes invents stereoscope viewer. 1865: Photographs & photographic negatives are added to protected works under copyright. 1884: George Eastman invents flexible, paper-based photographic film. 1888: Eastman patents Kodak roll-film camera. 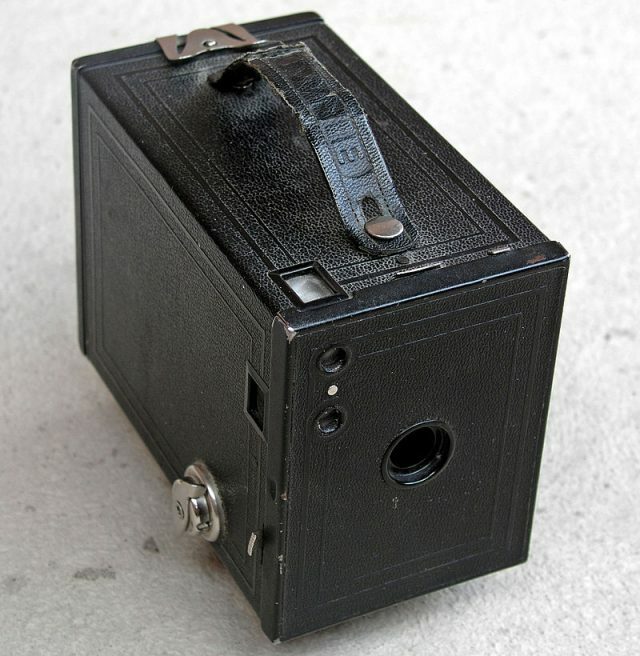 1913/1914: First 35 mm still camera developed. 1927: General electric invents the modern flashbulb. 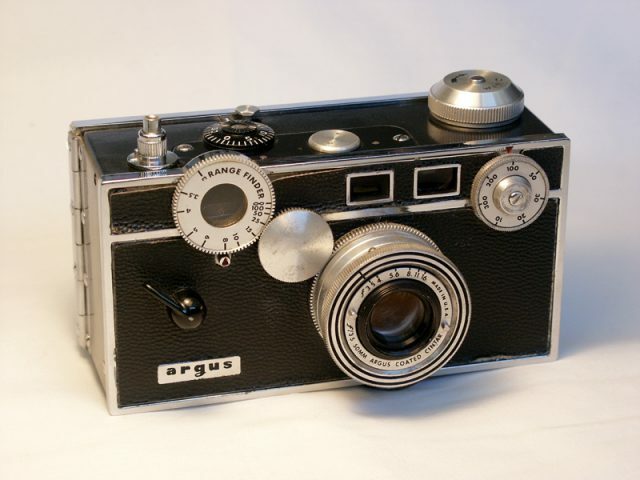 1932: First light meter with photoelectric cell introduced. 1941: Eastman Kodak introduces soda color negative film. 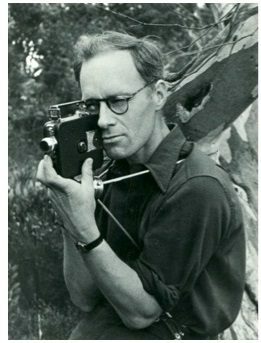 1942: Chester Carlson receives a patent for electric photography (xerography). 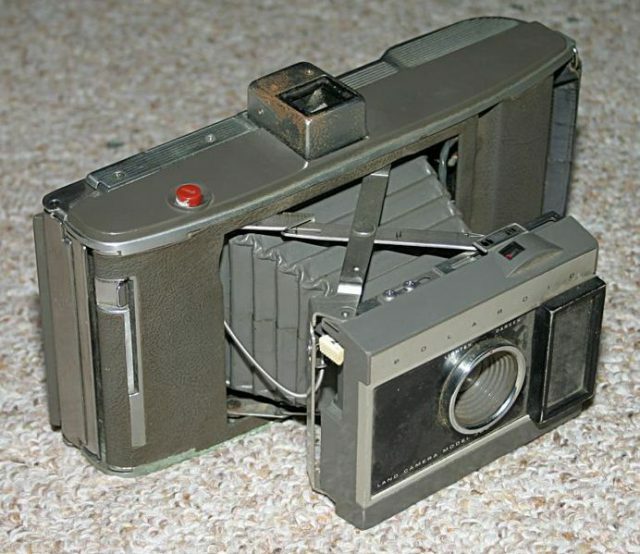 1948: Edwin Land markets the Polaroid camera. 1954: Eastman Kodak introduces high-speed Tri-X Film. 1960: EG & G develops extreme depth underwater camera for U.S Navy. 1963: Polaroid introduces the instant color film. 1968: Photograph of the Earth from the moon. 1973: Polaroid introduces one-step instant photography with SX-70 camera. 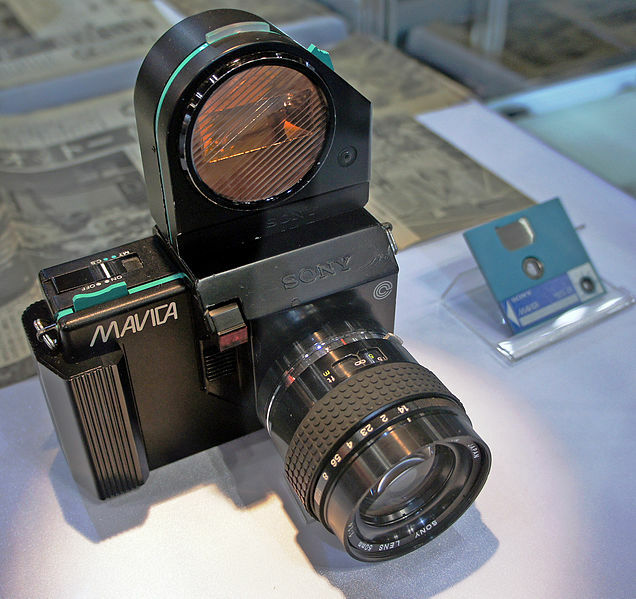 1978: Konica introduces the first point & shoot autofocus camera. 1980: Sony demonstrates the first consumer camcorder. 1984: Canon demonstrates first digital electronic still camera. 1985: Pixar introduces digital image processing. 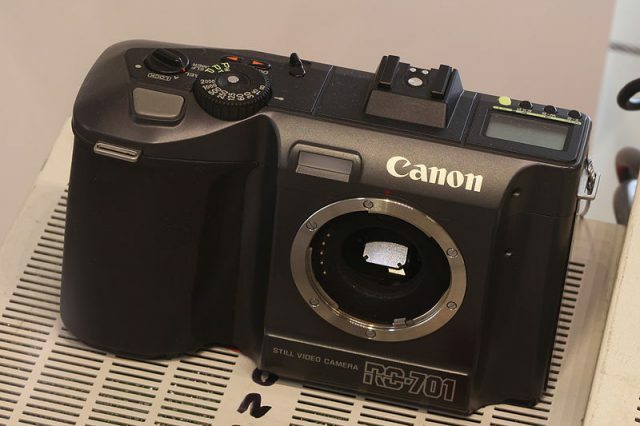 1987: The popular Canon EOS system introduced, with the new all-electronic lens mount. 1990: Eastman Kodak announces Photo CD as a digital image storage medium. & Adobe Photoshop released. 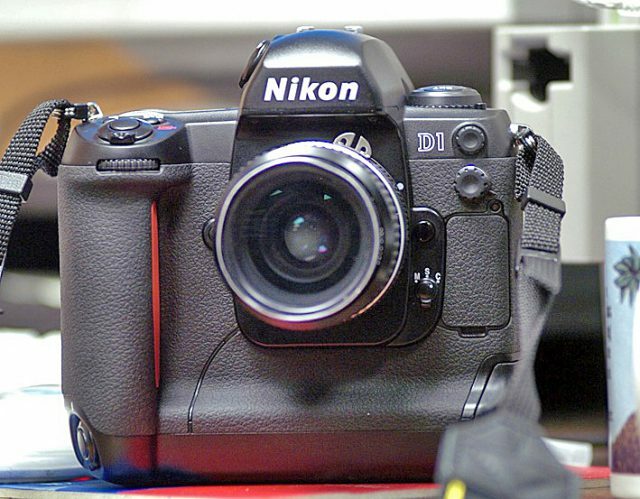 1991: Kodak DCS-100 first digital SLR, a modified Nikon F3. 1992: Kodak introduces Photo CD. 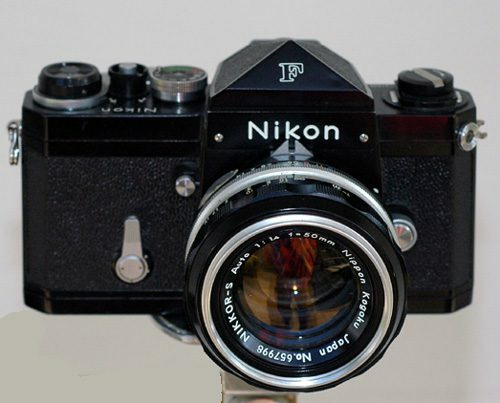 1999: Nikon D1 SLR, 2.74 megapixels for US$6000, first ground-up DSLR design by a leading manufacturer. 2000: Camera phone introduced in Japan by Sharp/J-phone. 2003: Canon digital Rebel introduced for less than US$1000. 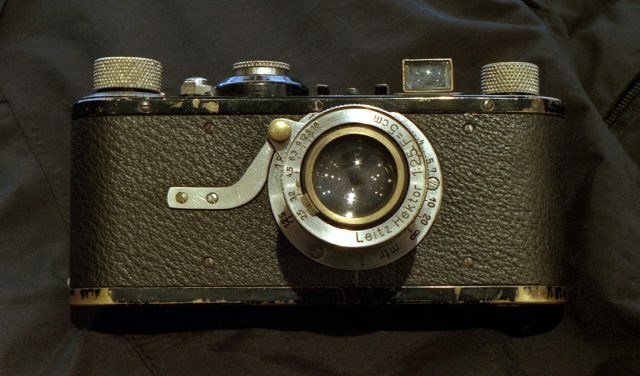 2004: Kodak Ceases production of film cameras. 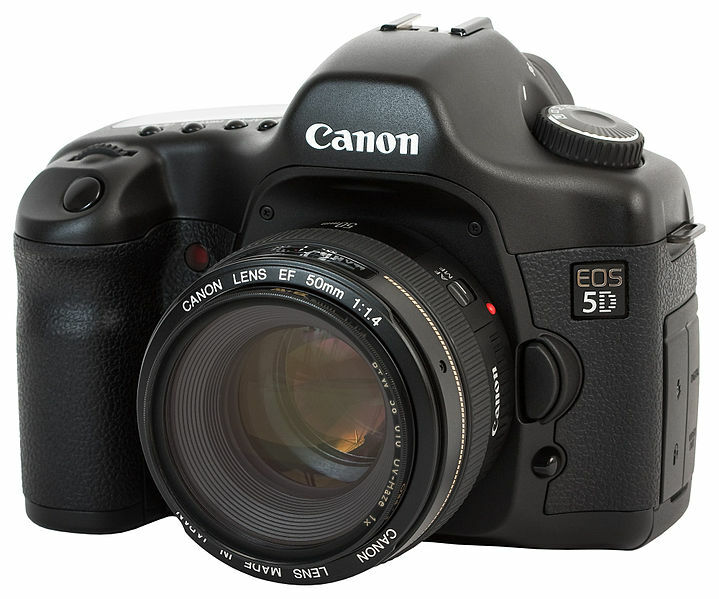 2005: Canon EOS 5D, first consumer-priced full-frame digital SLR, with a 24×36 mm CMOS sensor for US$3000. Self-portrait with the first movie camera, Perth, 1933-34. Thanks for reading, If you like the site, remember to subscribe.